Kobe is a chaotic city. 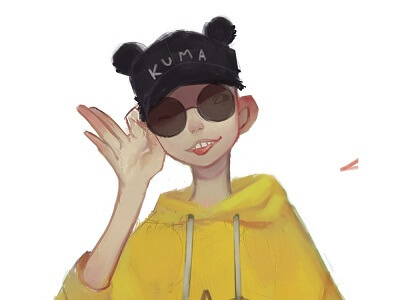 Not in any dangerous way, but in a cultural sense. Within about 2 miles radius, there are at least three places that represent different cultural backgrounds, each emanating an atmosphere of its own. For a long time I’ve wondered why but never cared to do a research for, just because I thought where I live wasn’t worth it. But fortunately, I had a chance to visit all of these places recently, and finally told myself I should know better. What I’ve found was that these three places are all tied to one specific event in the history of Japan: signing of amity and commerce treaty with western countries. Kobe is a much smaller and less populated city compared to Tokyo, and honestly, there’s not much to look at in terms of tourist spots (says me, the Kobe born, Kobe raised). But if there’s anything, and by anything I mean something that makes Kobe worth going to just for the sake of, it’s Harborland. Harborland is probably the most well-known tourist spot in Hyogo. 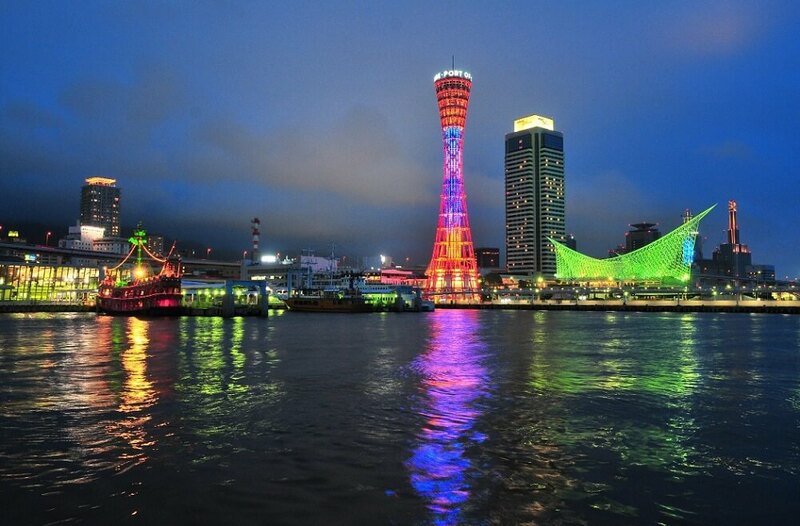 It’s a shopping mall built right beside the port of Kobe, and both people from around the area and outside the area visit to go on a shopping escapade. The port itself was opened in 1868 after the Treaty of Amity and Commerce between the United States and the Empire of Japan and alike were signed, which eventually lead to the establishment of the area of foreign settlement in the eastern part of Kobe, but after decades it had been involved into a massive project of creating a city center. 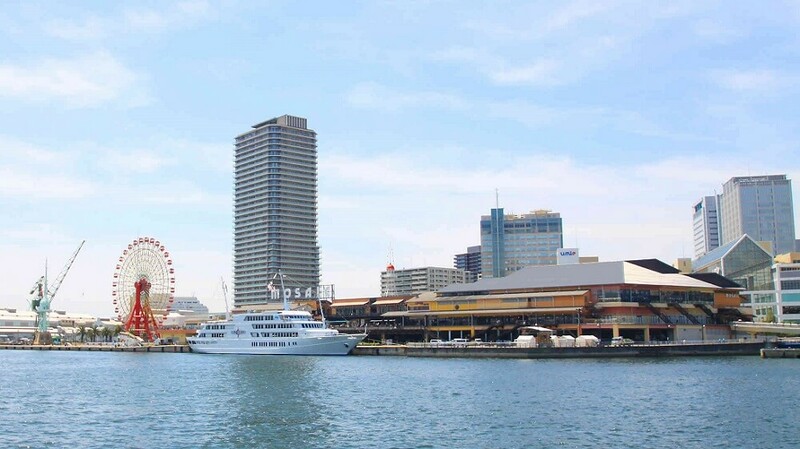 This project produced harborland, which is now one of the biggest shopping areas in Kobe. The shopping mall includes facilities from both Japan and outside Japan, from updated to long-standing stores, and suits for wide age range. Even if you’re not interested in shopping, hopefully this is worth going to. 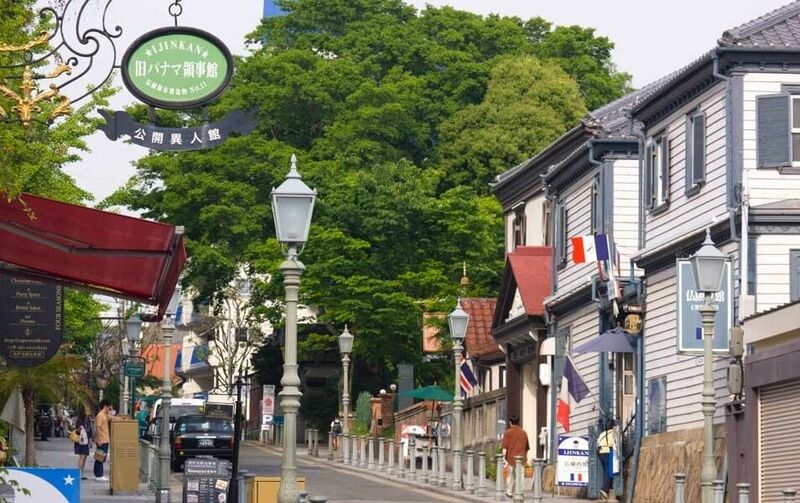 After the foreign settlement area was established, the foreign population of Kobe grew so fast that many of them could not fit into the specified area of settlement. Thus, Kobe created a section within the Japanese residence where people from outside Japan could live in. This lead to an establishment of a street with western style housings and Japanese housings next to one another, some of them looking like a hybrid of the two. Not to mention the stylized structure and design of the western houses, but the street is full of exotic, beautiful scenes created specifically from the mixture of Western and Japanese features. 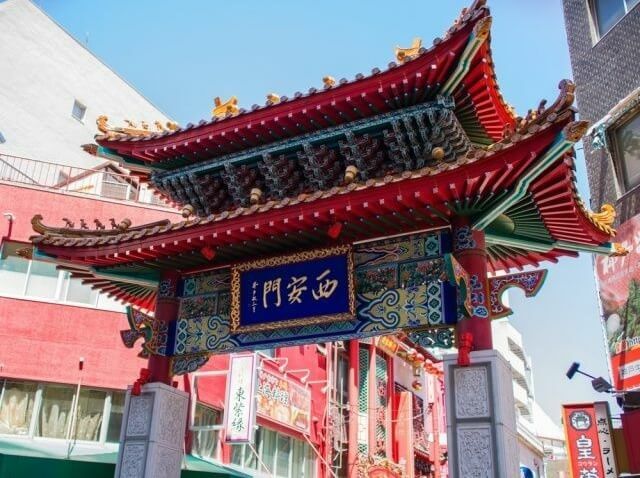 Chinatown of Kobe, also called the ‘Nankin-machi’ in Japanese, used to be a settlement area for people from China. Because China had not signed the said treaty with Japan, Chinese people were not allowed to live in the foreign settlement area and had to settle down in the western part of Kobe. Today this Chinatown is merely a place of commerce and less of a settlement, but it still holds what people would consider a stereotypical Chinese atmosphere. It’s only a 10 minute walk from one end to another, and you can also make a short eating tour since most of the food are okay to-go. Kobe is a small city and most of the famous tourist spots are in a couple miles radius, so you only need a couple days to look around the area. But it is also a great place to live in, and a place you can explore to no end. There are smaller shops and restaurants that’s buried behind the famous tourist spots, and hopefully I can introduce some of the places next time.